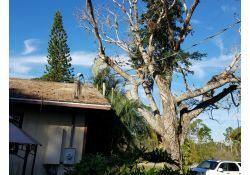 When it comes to tree pruning in Bokeelia, Florida, Young’s Tree Service is an experienced, professional, and trusted source. With years of experience helping customers keep their properties clear and attractive, we have earned a reputation for our detail-oriented work. 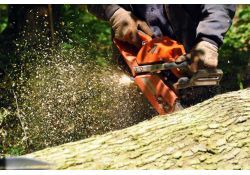 Our tree trimming services are designed to beautify your property and ensure the health of your trees. Whether we’re providing ornamental hand pruning, wind sail reduction, or balanced crown reduction, you can count on us to keep the safety – and longevity – of your trees in mind. Branches Getting Out of Control? Contact Young’s Tree Service for the Best Bokeelia Tree Trimming! In Bokeelia, tree trimming is a necessity. When you look out onto your property and see wild branches, leaves strewn about, and obstructed views, you know it’s time to call Young’s Tree Service. With years of experience helping home and business owners keep their properties tidy, we offer prompt, free estimates and thorough, professional service. We know that selecting the best tree service in the area can be daunting, that’s why we’re 100% committed to customer satisfaction. In today’s post, we’re going to look at a couple of the top reasons that you should select Young’s Tree Service for all of your tree pruning, trimming, and removal needs. 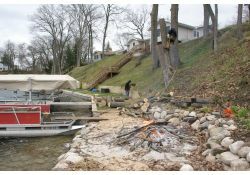 Are you looking for an affordable, tree trimming and removal service that can handle the various challenges and situations come caring for the trees on your lake property? 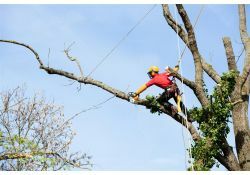 With a staff that has had years of experience and expertise in services including tree trimming, tree removal, building, view, and land clearance, free estimates, and 24/7 storm damage control, we are the go-to tree service in Bokeelia that you can count on. Need to Maintain the Beauty of Your Waterfront Property? Contact Young’s Tree Service in Bokeelia, Florida Today! Are you looking for a qualified and experienced tree service that is inexpensive and provides more than just tree trimming? At Young’s Tree Service, we want you or your business to have the most beautiful landscape on the waterfront. With a free estimate request, we can provide an affordable service, as well as protect and improve your property’s value. 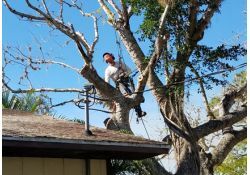 In today’s post, we are going to talk about two of the various services our tree service in Bokeelia, Florida has to offer. Daunted by Summer Cleanup? Get Ahold of the Most Experienced Bokeelia Tree Service! 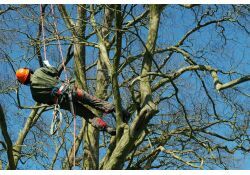 With summer on its way in, it’s time to start looking for a qualified, experience Bokeelia tree service. For years, Steve Young Tree Service has worked with locals in Kalamazoo, Michigan and Bokeelia, Florida to beautify their properties. 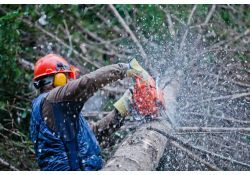 Offering a range of services, including tree pruning, utility line clearance, building clearance, and storm damage control, we are uniquely positioned to help you clear the trees from your property. In today’s post, we’re going to look closely at a few of the reasons that you should choose us. 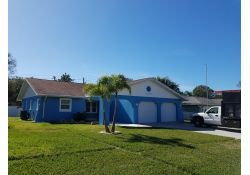 When it comes to making your property look stunning, Young’s Tree Services in Bokeelia, Florida has the knowledge, team, and equipment to make it happen. Have you noticed a particularly precarious tree leaning over your property? Is your building blocked by an unsightly canopy or foliage? Do the trees on your property need to be pruned and reined in? If you answered yes to any of these questions, you can be confident that our experienced team can help! In today’s post we’re going to look at a few of the benefits of cleaning up your property with help from Young’s Tree Service. 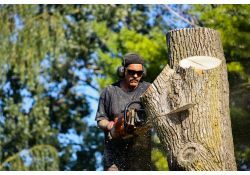 Searching for Tree Removal in Bokeelia, Florida? Contact Young’s Tree Service! If you’re thinking about putting a new roof on your home, business, or property, you should consider calling the premier provider of tree removal in Bokeelia, Florida: Young’s Tree Service! With a proven track record, years of experience, and a team of professional tree experts, Young’s Tree Service can help you beautify your property. And, beyond the obvious aesthetic benefits of removing dead, unwanted trees from your property, tree removal provides a host of other benefits, as well. In today’s post, we’re going to take a look at a few of these benefits and discuss how we can help you get the most out of your roof and, more importantly, your property. If you’ve been searching for a tree service in Bokeelia, Florida, rest assured that you’re in the right place! 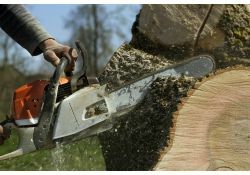 With years of experience in tree removal, tree trimming, ornamental pruning, and building clearance, you can count on Steve Young Tree Service to get the job done. Offering free estimates, an unparalleled level of experience, and affordable pricing, we’ve been the go-to tree service in West Michigan and, now, in Bokeelia, Florida! In today’s post, we’re going to take a closer look at a few of the services that we offer.